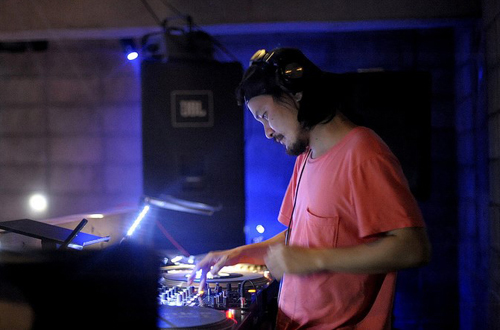 ■:Synthesize - BLOG■ » Blog Archive » Ustream Channel -DAYDREAM- on Mar. Ustream Channel -DAYDREAM- on Mar. 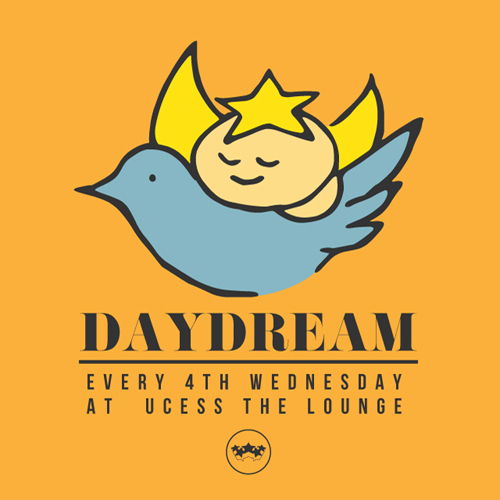 Ustream Channel -DAYDREAM- on Jan.